Each month, the council Knight of the Month committee selects a Knight who exemplifies our four core principles of the Knights of Columbus: Unity, Charity, Fraternity, and Patriotism. This person has gone above and beyond to show exactly what it means to be a Knight. Each month, the council Family of the Month committee selects one parish family that models Christian family values and visibly lives them every day. 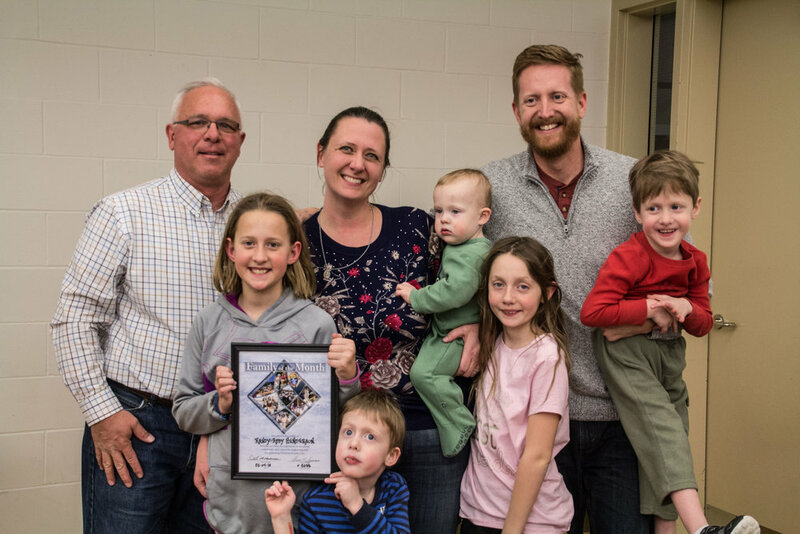 Once a year, each participating council also selects one of the previous twelve Family of the Month winners to represent the council/parish as the potential international Family of the Year.